Home | Butterflies | Peacock butterfly feeding on flowering mint. Sept. '17. 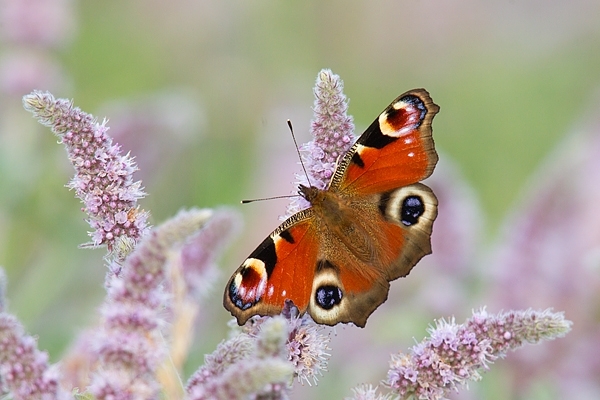 Peacock butterfly feeding on flowering mint. Sept. '17. Photographed alongside the River Whiteadder in Berwickshire.